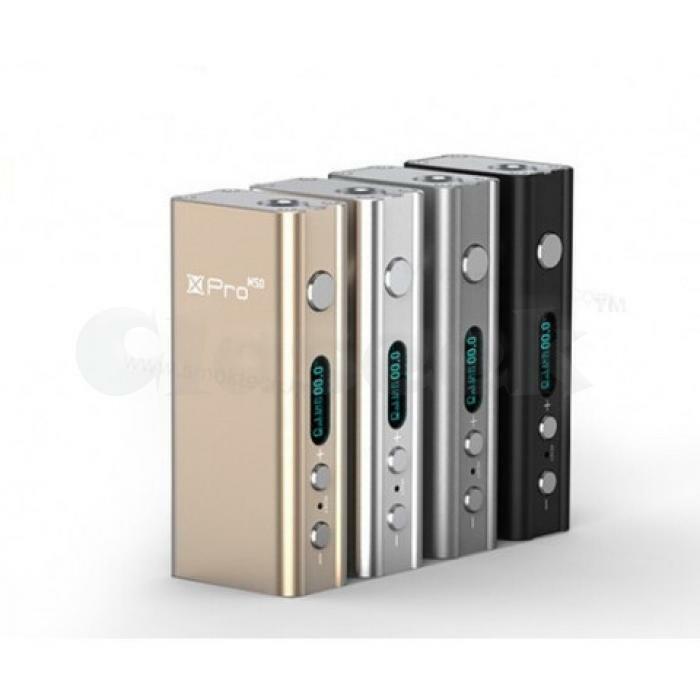 65W SMOK Xpro M65 Mini Box 18650 VW MOD is the new mod bySmoktech, made of aluminium alloy, which makes it more exquisite and elegant. It can easily get charged by the Micro USB charging port at the bottom. The max power can reach 65W. Constant wattage supports 0.2 ohm~3ohm even at 65 watts, sub-ohm vaping, fire as low as 0.2 ohm.